Home » Random » A Year in the Blogosphere! Today is my actual, real Blogversary! According to my lovely WordPress Dashboard Thinga-ma-bob, I have posted 79 posts (80 including this one!) within 36 categories, and approved 607 comments (203 spam! !… and apparently 5 pending comments that I really better check out!). Google tells me I’ve had 1,787 unique visitors (whatever that means) and I now have 100 ‘likes’ on Facebook – yes, it makes me exceptionally happy that this is such an even and complete number. Well done Facebook-ers! 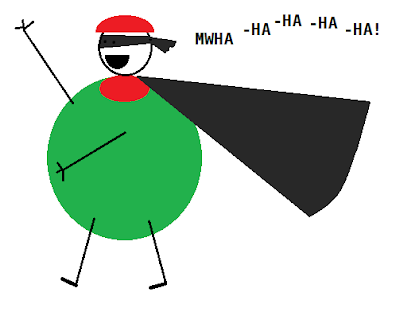 I’ve written 14 Olive Stories, 9 comics, 8 rants, 3 pieces of flash fiction, and many more random posts that prove I have wasted far too much time on my blog. You can find (most of) my posts divided between stories, comics, bursts of Oliveness, etc, here in my Olive Stories tab. 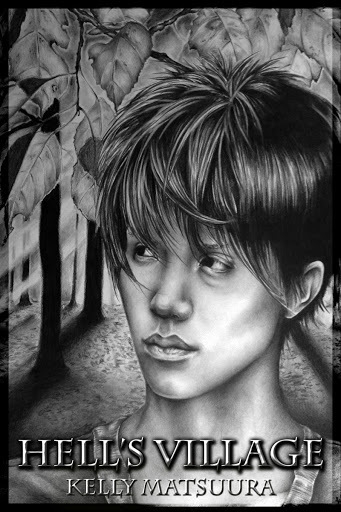 No one ever visits this page, so to make me happy you should really click THIS LINK and read some of my older tales of woe and social awkwardness. According to Google, Social Media Addiction and That time with the fish are the most popular stories, but my favourite continues to be my fifth ever post: Those were the Days. Random and boring statistics aside it has been a fairly crazy year, with my major achievement being my significantly improved speed and skills in MS Paint – an entirely useless ability. Hurrah! I’ve also developed the delusion that using words like ‘blogosphere’ in regular conversation is normal, and for no obviously related reason, have started using colloquialisms such as “totes” and “for shiz” as part of my regular vocabulary. Feel free to shudder. Elsewhere in the land of blogs, I’ve also been having a lot of non-olive fun. I have written a few guest posts. My favourite of these is definitely How to Write Good and Stuff, over on David McDonald’s blog, Ebon Shores. But if you’re interested in blogging you can also check out my post at Emily’s Tea Leaves, Why Writers Should Blog. 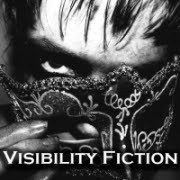 In July I started a website dedicated to the promotion and publication of inclusive Young Adult Fiction, called Visibility Fiction. I’m really excited by how this site is coming along. We now have a actual content on the blog, including my two favourite posts by wonderful guest writers: “LGBTQ Characters in YA and Why They Matter” by Allegra Davis and “What the “M” Word Means to Me” by J.M. Blackman. 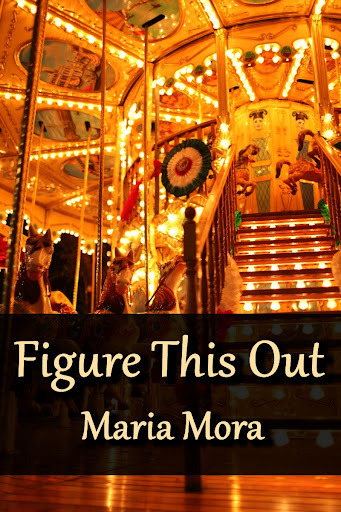 Even more exciting, we now have two fiction stories online, Figure This Out by Maria Mora and Hell’s Village by Kelly Matsuura, and we have two more currently undergoing editing for publication next month. I can’t tell you how thrilled I am by these stories and the way whole project is turning out. Last but not least (though it probably should be), I made a blog for my cat. As you do. Which pretty much brings me to the end of my year in the blogosphere! Thank you for being such awesome readers! I wish I could give you all cherry pie, but as I can’t, I won’t. My favourites: ‘Because bushwalking is ‘fun” closely followed by anything school related as it helps somewhat calm the horror of school by repackaging its events as little gems of comedy. Happy Bloggiversary – what a busy and productive year you have had! Here’s to many more! Congratulations, your blog is still the only one I read for sheer pleasure and I do love that awful litte Mew cat. But I have to steel myself to visit Visability Fiction because of that creepy big eye!!!! It’s eerky!!!. You’ve been a busy Aussie to have only written 79 (80 including this one) posts. But that’s probably because one of your posts is so thoughtful, reflective, funny, awkward, awesome or insightful that each is worth 8-14 of mine. I think the very first post I read of yours was the review for THE ABUSED WEREWOLF RESCUE GROUP. I was from that moment on astounded by your brilliance. Happy blogaversary! You’re a needed and loved cog in the blogosphere! I love this blog, so very very much. The cake isn’t in the mail just yet, but it will be, I promise. I find it hard to believe its only been a year – you have achieved so much in that time, developed so many projects and contacts, that it feels it must have been longer – but you’re just that amazing. “Those were the days” remains my favourite too – I read it and wish I was as cool a child as you. Here’s hoping that the year to come is as full of accomplishments, stories, words, pictures and converts to the fantasticness of Olive. Congratulations little Olive. I love all your blogs but my favourite is still the social media one. 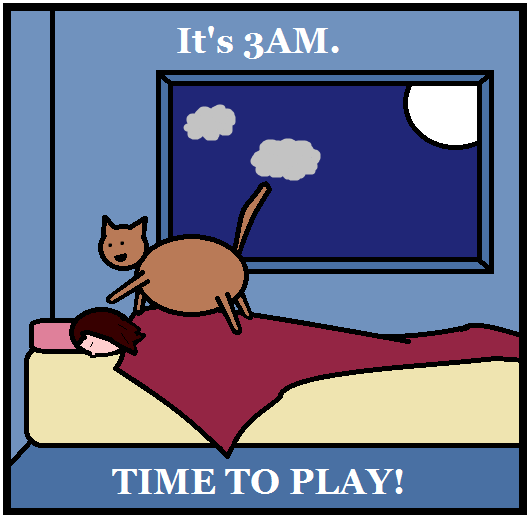 And I do enjoy Mr Mew Cat’s page because he is so wicked. Yes, the new logo for VisFic is much better. I tell myself that I brought about that change, which means I could probably stop everybody in the world fighting if I put my mind to it.